– Nicole Pearson celebrates achieving the ACCA standard with Gain Director Ian Jefferies. Hard work and dedication has paid off for a member of Cornish business growth specialists Gain after securing a leading industry qualification. Nicole Pearson (27) has achieved the ACCA qualification (Association of Chartered Certified Accountants) – a globally recognised qualification for professional accountants. Taking several years to achieve the ACCA, Nicole had to study across a wide range of areas with a strong focus on professional values, ethics and governance. Most recently she sat exams in Tax and Business Management. She also had to record her experience over 36 months and complete the Professional Ethics module whilst working at Gain which is based just off Chiverton Cross outside Truro. “I’m delighted to have finally gained the ACCA qualification as it has taken a lot of hard work to achieve and is recognised across the industry globally. The hardest part has been waiting for the exam results but when I opened them and saw I’d passed it was a great feeling,” said Nicole. Gain Director Ian Jefferies applauded Nicole’s achievement highlighting that the addition of the ACCA standard will further enable her to bring real value to Gain’s clients. “It’s fantastic news and fully deserved that Nicole has achieved the ACCA standard as she worked extremely hard to achieve it. 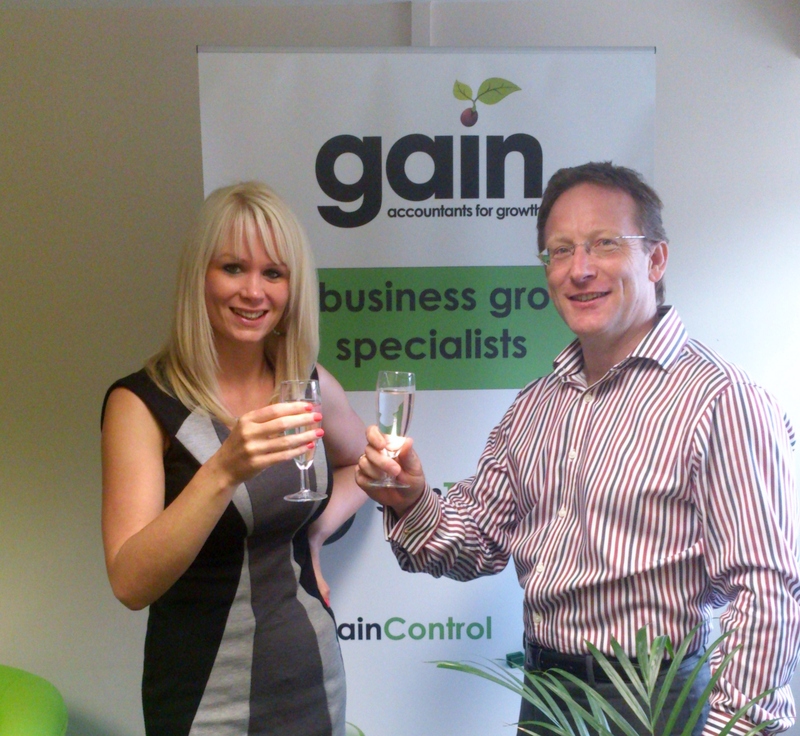 She is an important member of the team here andshe is even more equipped to help support our clients – small business owners in Cornwall with high growth aspirations – through their ongoing development and not just through doing the accounts as most traditional accountancy firms in Cornwall look to do,” said Ian who launched Gain 18 months ago. 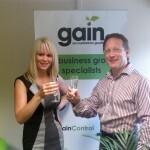 Last month Gain bucked the usual accountancy trend when it launched a dedicated marketing and communication division to support its clients and to offer to small businesses in Cornwall looking to more effectively engage with their existing and prospective target markets and customers as a stand-alone service. “You say accountancy firm to most business owners and they usually switch off automatically – thinking of people in grey suits and fun-less number crunchers. However, from day one we have offered much wider areas of service to our clients than traditional accountancy – combining the business numbers with our expertise and experience as successful business owners to help growing numbers of SME’s plan for and establish effective business growth plans,” added Ian.